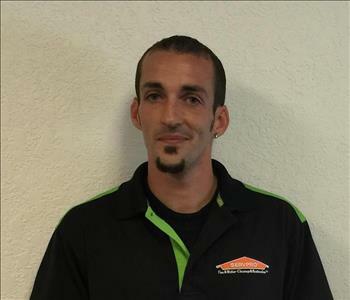 Michael Dario is the Project Coordinator at SERVPRO of Sylvania/West Toledo. He is certified in Water Removal from the Institute of Inspection Cleaning and Restoration (IICRC). He is also certified in Fire Restoration and Carpet and Upholstery Cleaning. In his free time Michael enjoys doing Parkour training with his 5 children. Jamie Heath is the Manager of the First Responders program for SERVPRO of Sylvania/West Toledo. She has the following certifications from the Institute of Inspection Cleaning and Restoration Certification (IICRC): Water Removal Techician. She has also been certified in Fire Restoration, Carpet and Upholstery Cleaning. In her free time Jamie enjoys cooking and reading and spending time with her grandkids. 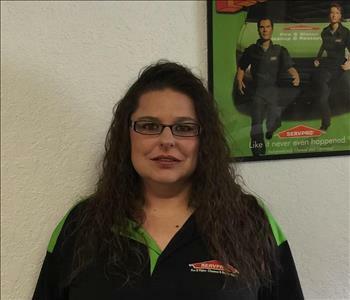 Salesa Wills is the Support Coordinator for SERVPRO of Sylvania/West Toledo. She has grown up in the SERVPRO family. She is certified in Water Mitigation, Fire Restoration, Carpet and Upolstery Cleaning. With her free time she enjoys caring for her 5 children, she loves to cook and to do crafts. Angela Fisher is the office manager for SERVPRO of Sylvania/West Toledo. Angela has the following certifications from the Institute of Inspection Cleaning and Restoration Certification (IICRC): Water Removal Technician, she is also certified in Fire Restoration, Carpet and Upholstery Cleaning. Angela is apart of the Hero's In Action Groups. She also enjoys volunteering with the local animals rescue groups. 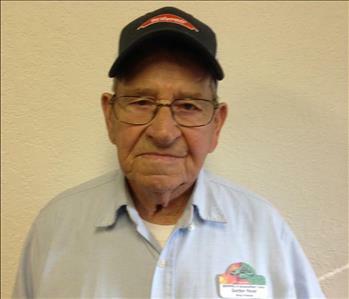 Gordon Royer is the Shop Foreman at SERVPRO of Sylvania/West Toledo. He is a retired veteran from the US Coast Guard. He also operated his own mechanic shop for many years. 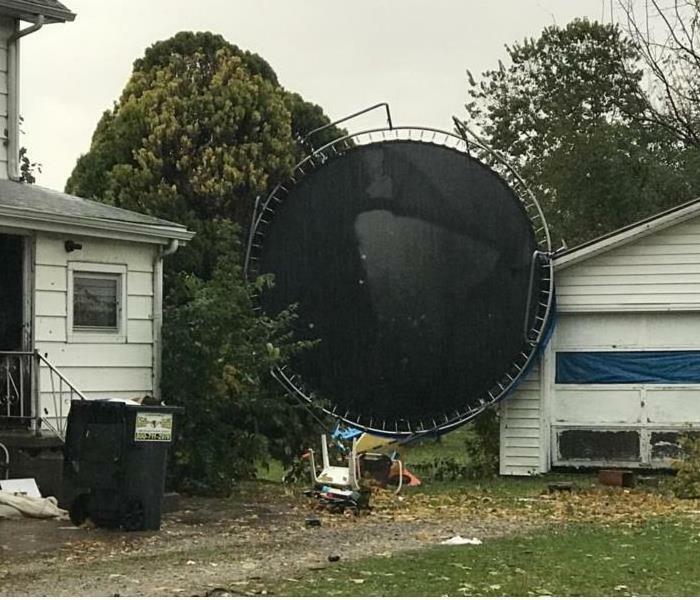 He loves to spend time with his 16 grandchildren and his 35 great grandchildren.